Spring is coming in Milan and we’ve been lucky to have such lovely sunny days lately. So what better occasion for a nail art inspired by Spring! For this manicure I have used KARGI GIANLUCA GRILLO nail polishes. I would like to tell you a bit more about KARGI nail polishes. These nail polishes are not only cool because of the long lasting effect, but they are cool also because they dry quite fast and the finish is so shiny and smooth like the gel effect. The brush is large and flat and it’s so easy to achieve a perfect manicure just in a few minutes. And the most important: these nail polishes are Formaldehyde FREE. Back to the manicure 🙂 to give the spring vibes I used these lovely small (real) flowers called Gypsophila. I hope you have enjoyed this “splash” of Spring! 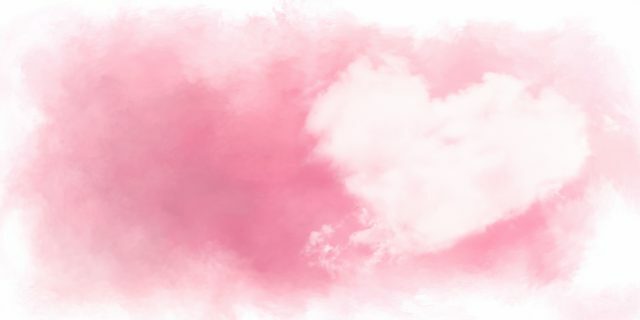 Lots of love from my Pink Cloud! This entry was posted in NAIL POLISHES 💕 and tagged adry's pink cloud, coupon, Coupon code, flowers, Italian blogger, Kargi, manichiura, nail art, nail artist, nail polish, nails, oja, pink cloud, Romanian blogger, smalto, Spring, trendy, unghie, unghii. Bookmark the permalink.